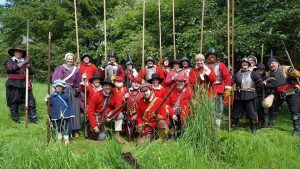 Sir Gilbert Hoghton’s is a Royalist Regiment in The Sealed Knot Society. The Regiment is part of the Marquess of Newcastle’s Tertio. 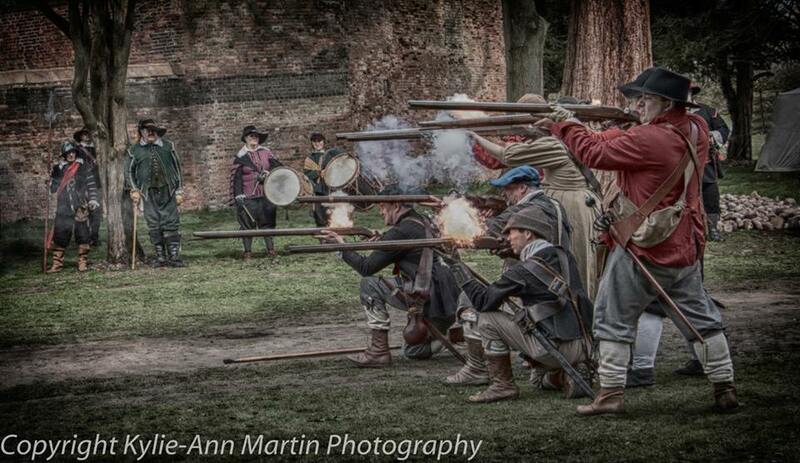 We recreate a foot regiment of the Kings Northern Army, during the English Civil Wars of 1640s. 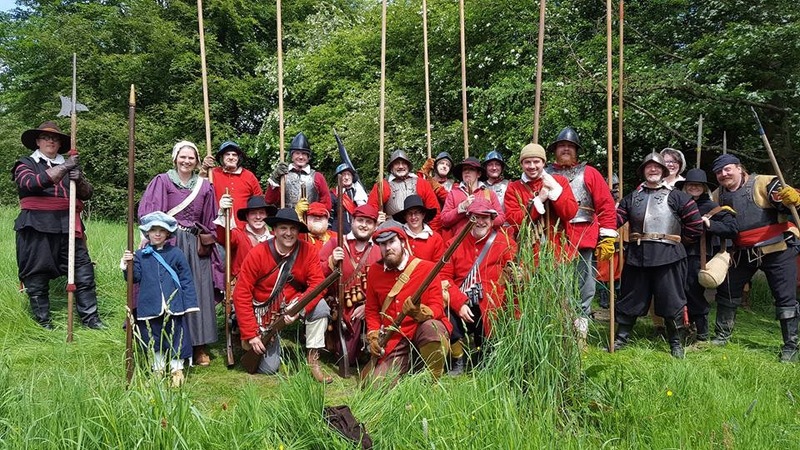 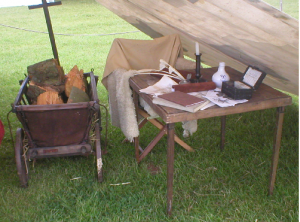 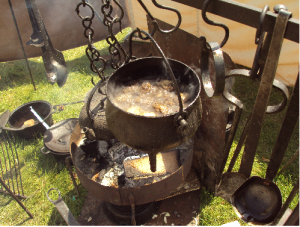 The Sealed Knot Society is a registered charity, and is committed to improving historical awareness of the history of England during the English Civil War period.